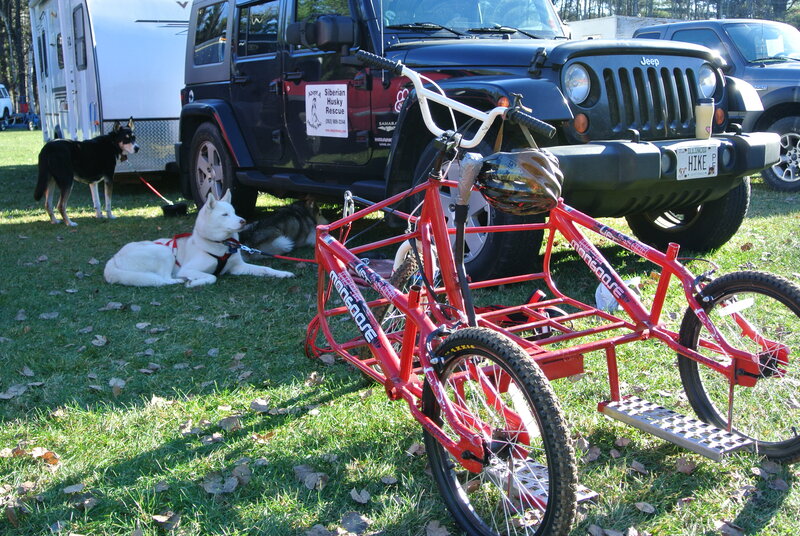 When I went to Michigan a few weeks ago, I met a young girl from central Wisconsin who was a member of the Wisconsin Trail Blazers – a sled dog club. Now I’m from Wisconsin, and I have been teaching about the Iditarod for 11 years, but I had no idea there was a club focused on the sport of dogsled racing about an hour away from where I live. 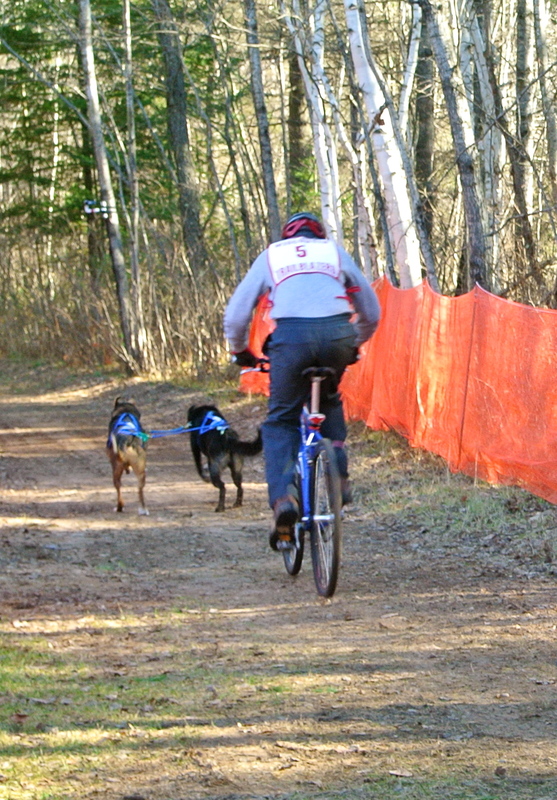 Today they sponsored a race in Pearson, Wisconsin called the Dirty Dog Dryland Derby. I was able to go and talk to many athletes from the Midwest who train their dogs by racing t hem with modified bikes – crazy. 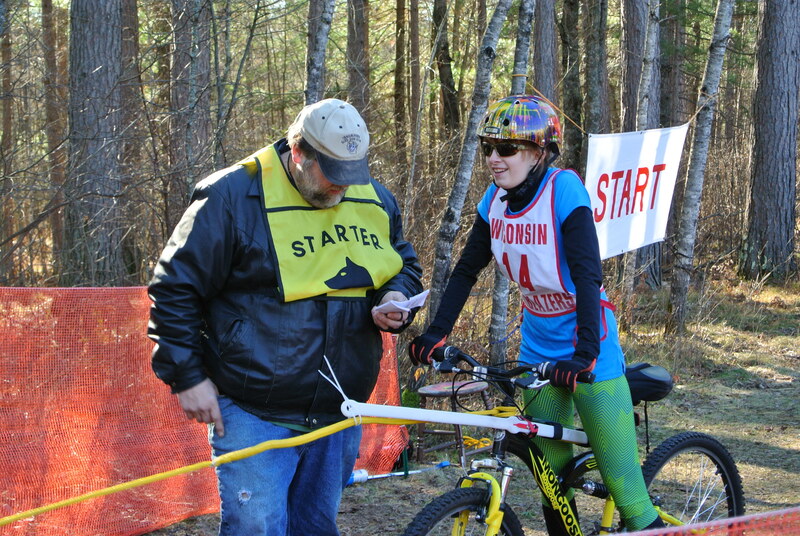 Northern Wisconsin delivered a sunny, crisp day for this event. Perfect weather for the dogs in a beautiful setting. 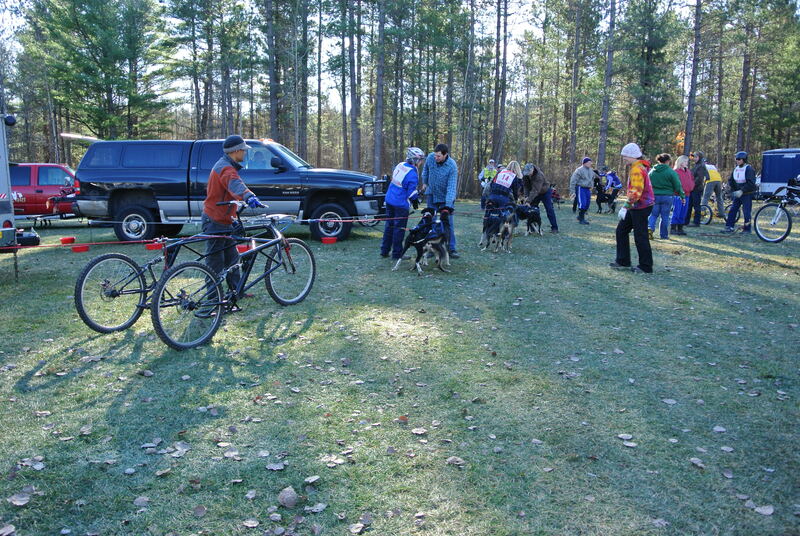 For those of you using the Iditarod as a teaching tool, check around for a local club. You never know what you’ll find in your own back yard! There is no doubt about it, whether on dry land or snow, the dogs love to run!